Dillon Eustace acted as advisers to Kilcullen Kapital (owners of the Sunday Business Post) on its acquisition of event management company iQuest. The deal was for an undisclosed amount. The acquisition is part of a wider strategic plan for the Sunday Business Post Group. 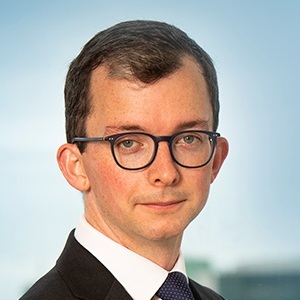 Dillon Eustace’s team was led by Philip Lea, Senior Associate.